You want AMAZING portraits and I want you to have them! 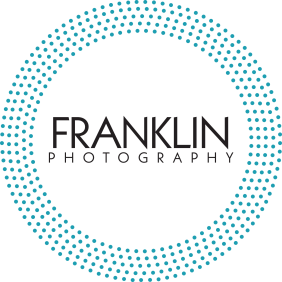 Your experience with Franklin Photography Studio will be FUN AND STRESS-FREE. The biggest fear people have when investing in a professional photography is they may not like the final product. You have my PERSONAL GUARANTEE, if you don't love your portraits I'll refund your session fee. If you want to work with a crazy FUN PHOTOGRAPHER, who is OBESSED with making you look AMAZING. I'm your guy! 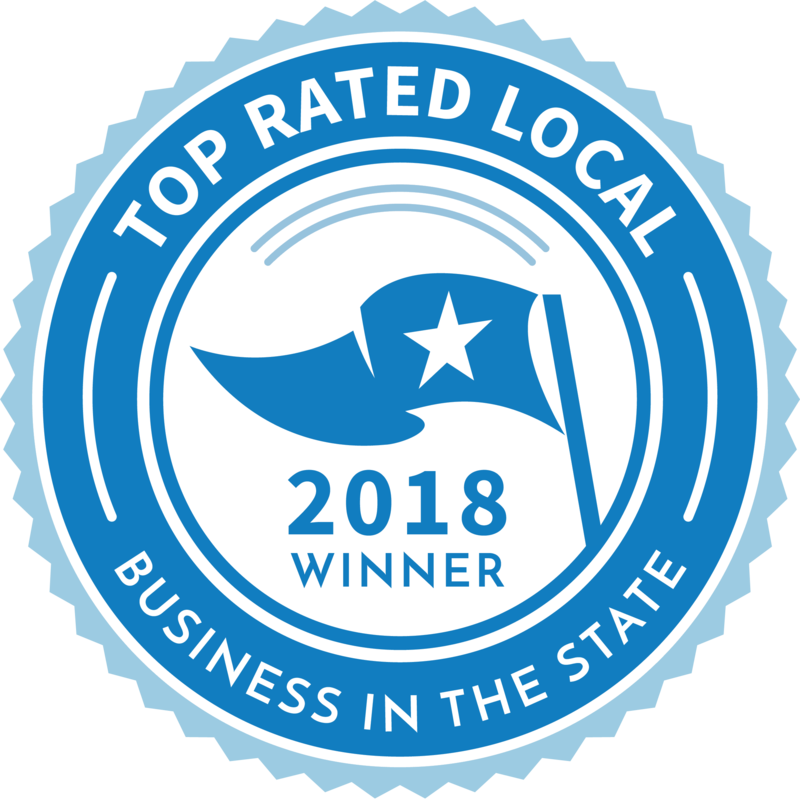 Welcome to Franklin Photography Studio the place where amazing customer service and award winning imagery combine! I'm a professional photographer servicing Spokane, Spokane Valley, and surrounding areas. I'm a Wedding + Portrait Photographer for people who value great photography. Most days I can be found photographing a family or senior portrait session in or around my beautiful hometown of Spokane Washington. 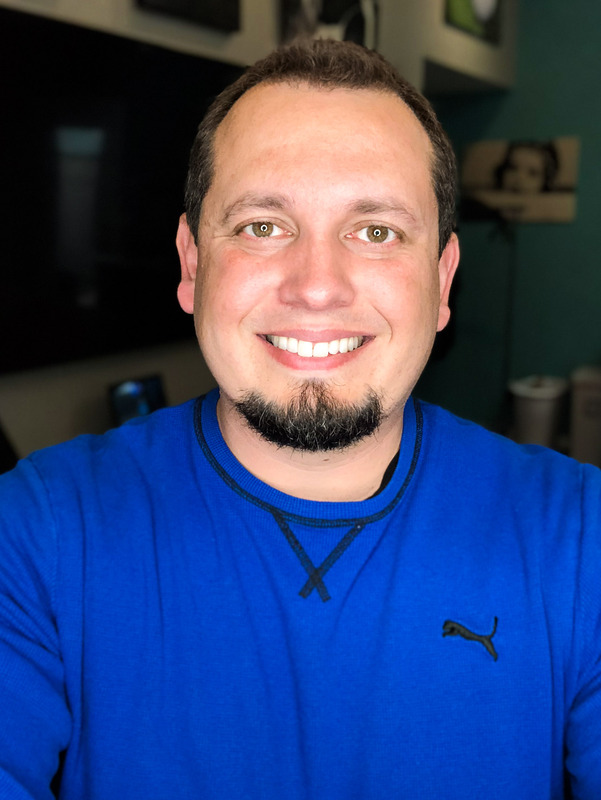 Other days you can find me working in my photography studio helping small business owners look their best with professional headshots. I love any kind of photography that involves photographing people. My goal is to create fun and memorable portraits that you are proud to display as artwork in your home. If you feel like we would be a great fit use the contact form below to send me a message to set up your free consultation.